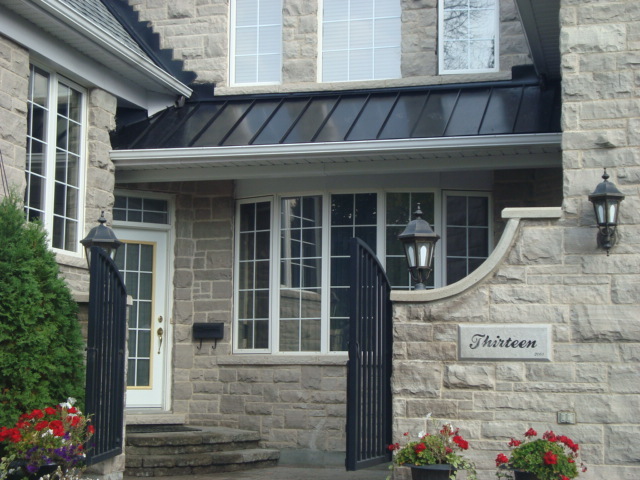 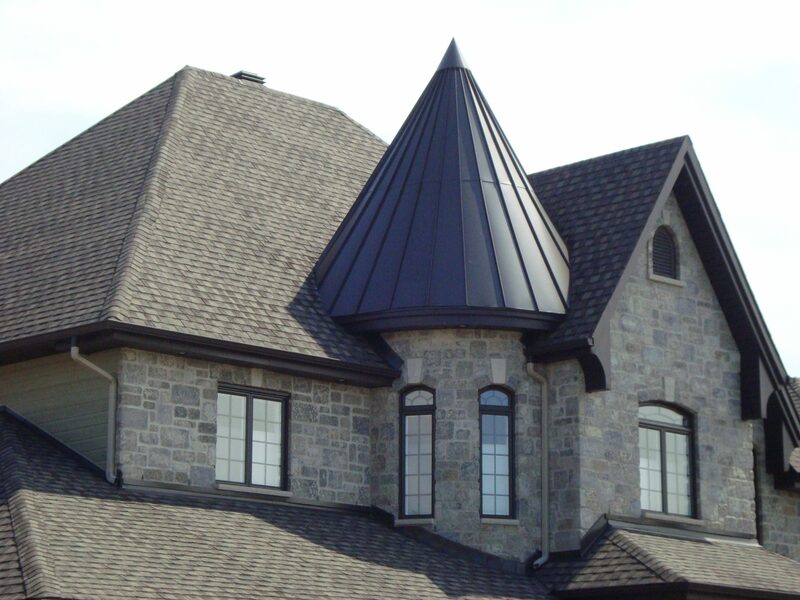 of custom steel products in the Gatineau / Ottawa region. 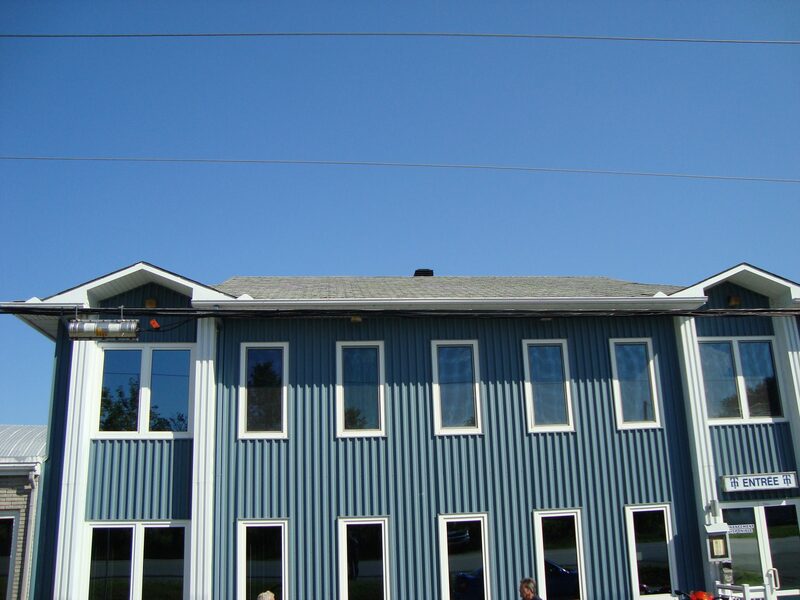 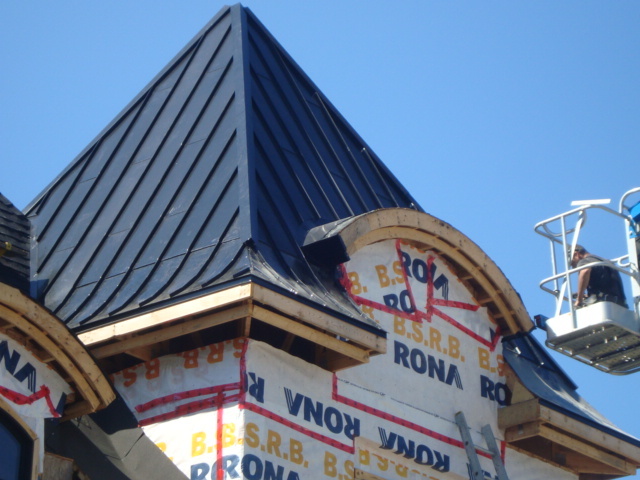 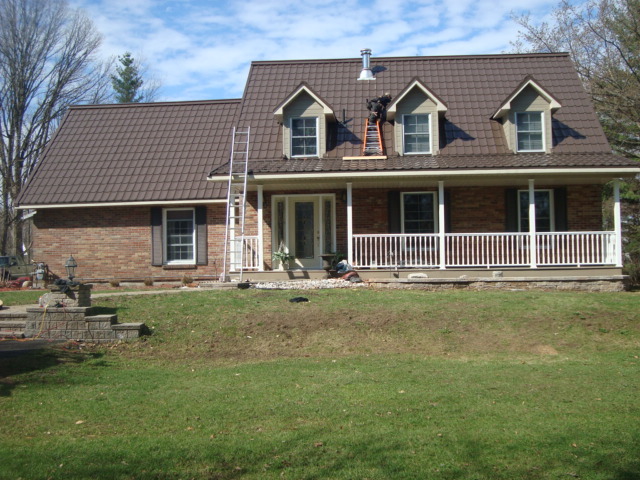 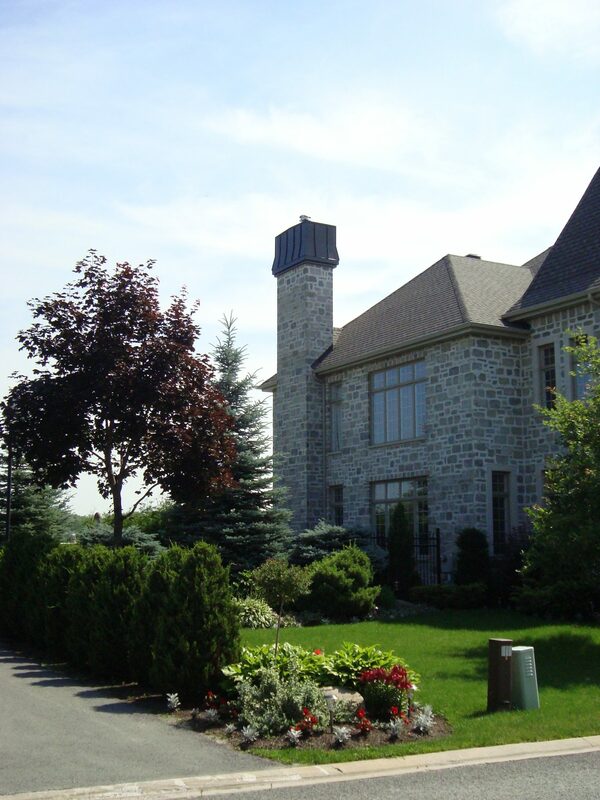 Here, you’ll find a few examples of projects completed using Tôlerie Outaouais’s quality steel sections. 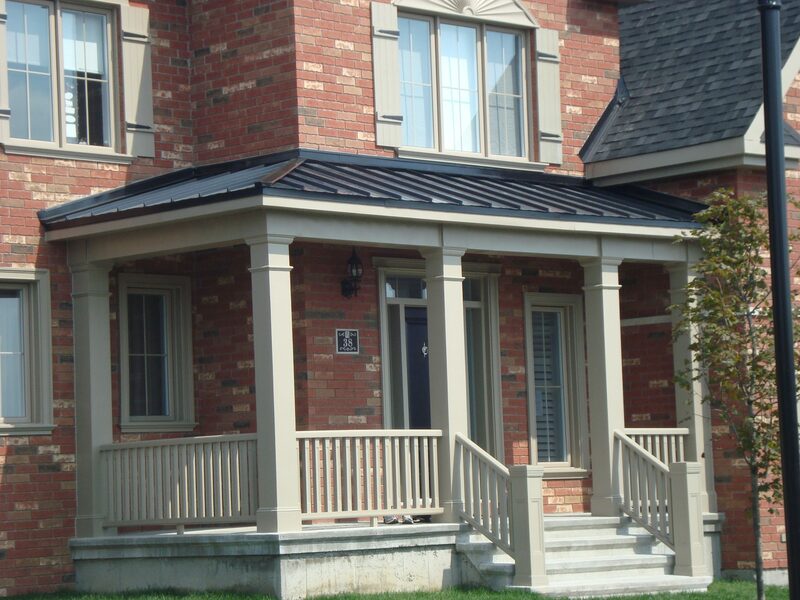 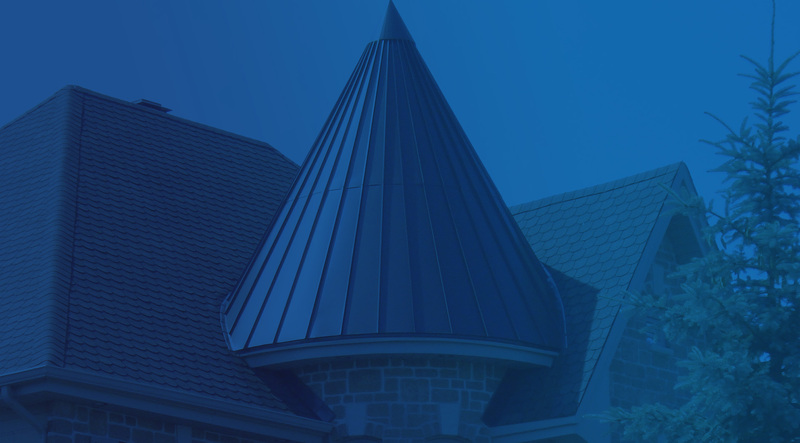 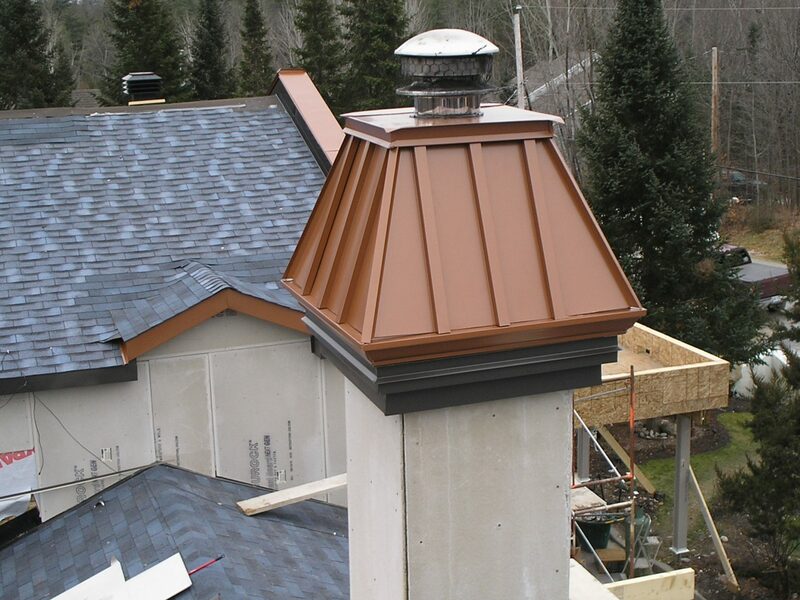 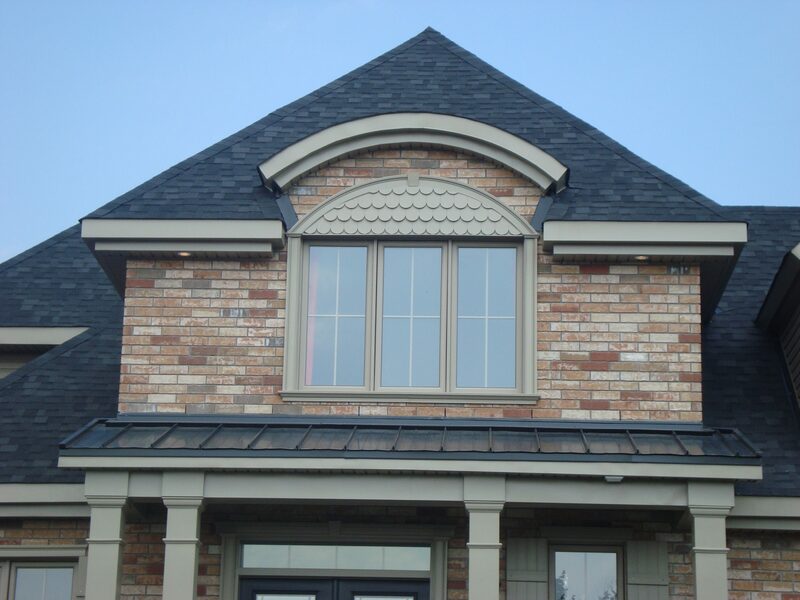 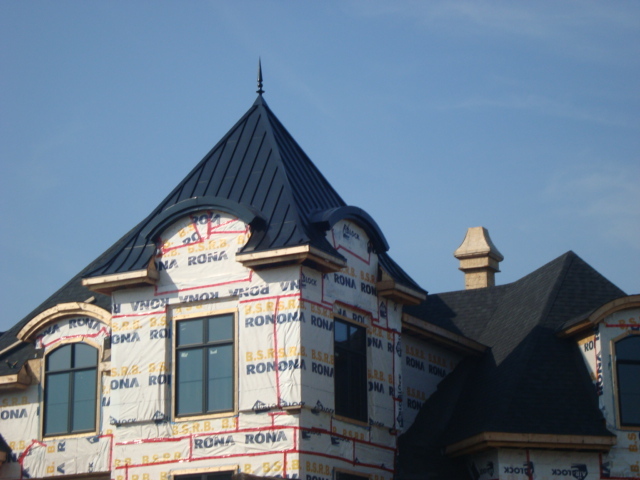 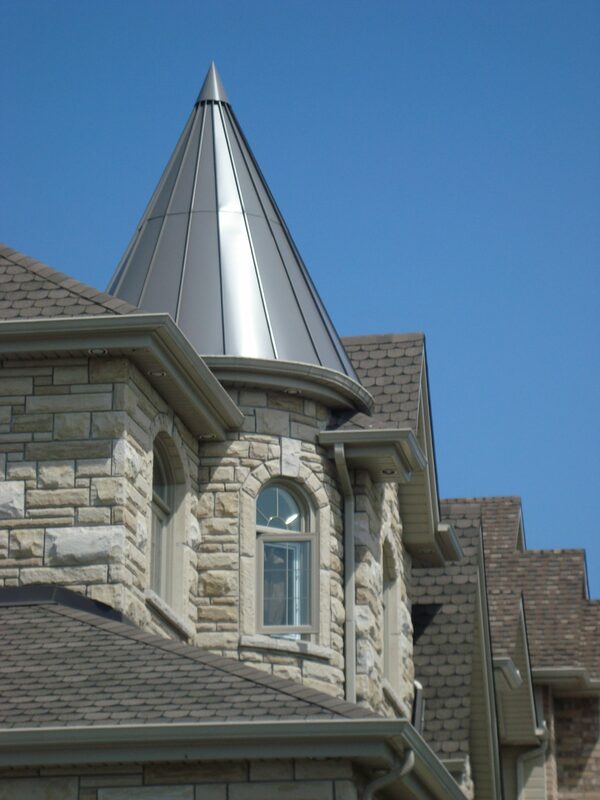 Our products perfectly complement surrounding materials and add timeless appeal to all types of structures.